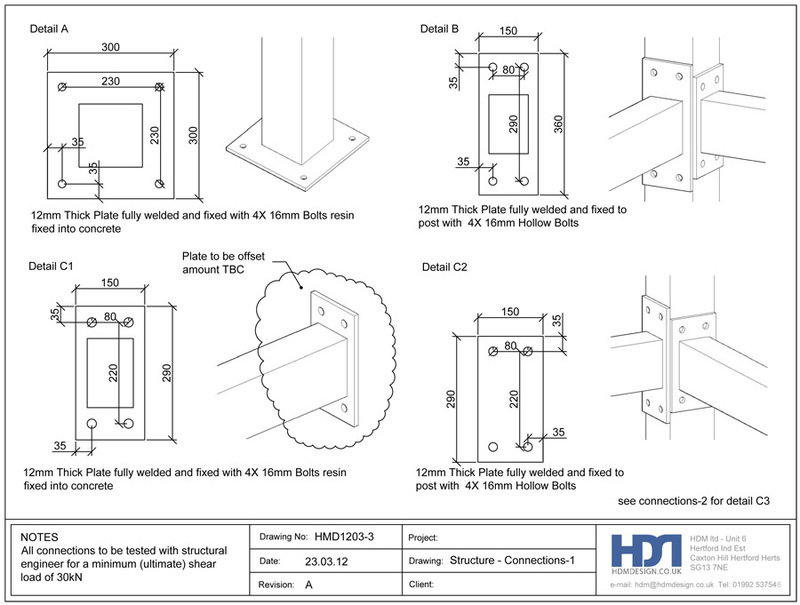 HDM have been fabricating and installing all type of steelwork for almost 25 years up until fairly recently any drawings required either had to be provided by the client or would have been outsourced by us. 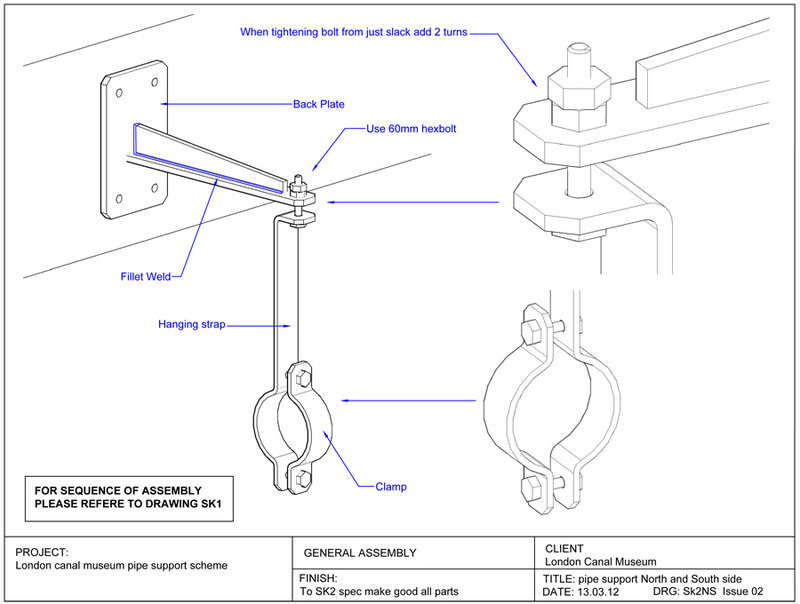 Introducing an in house capacity to produce detailed CAD drawings for our projects has made a huge difference to our effectiveness and allows us to quickly update and amend a drawing for re-issue. 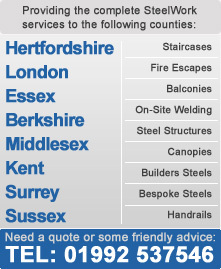 Many of our smaller clients with a simple requirement for builders steels or some form of supporting structure will simply hand sketch the information on a scrap of paper and fax it to us, we are able to convert this into a fabrication drawing, have it made and delivered in no time at all. 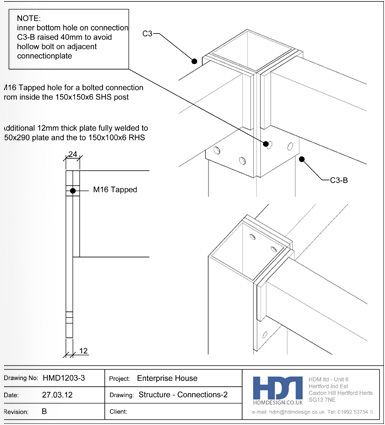 This has proved invaluable to our clients who would otherwise suffer unnecessary downtime on-site without this fast turn around. 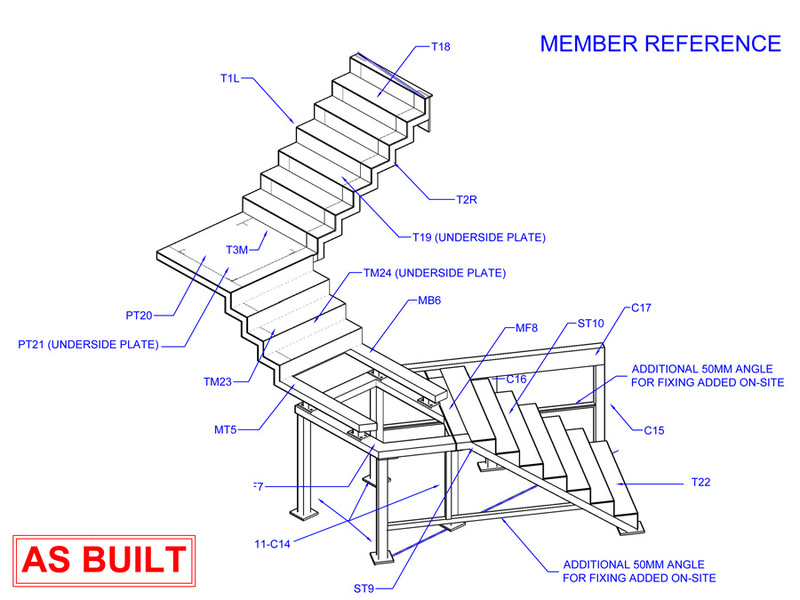 Expanding on the standard 2D CAD drawings, we can also prepare our drawings within a 3D environment when required. 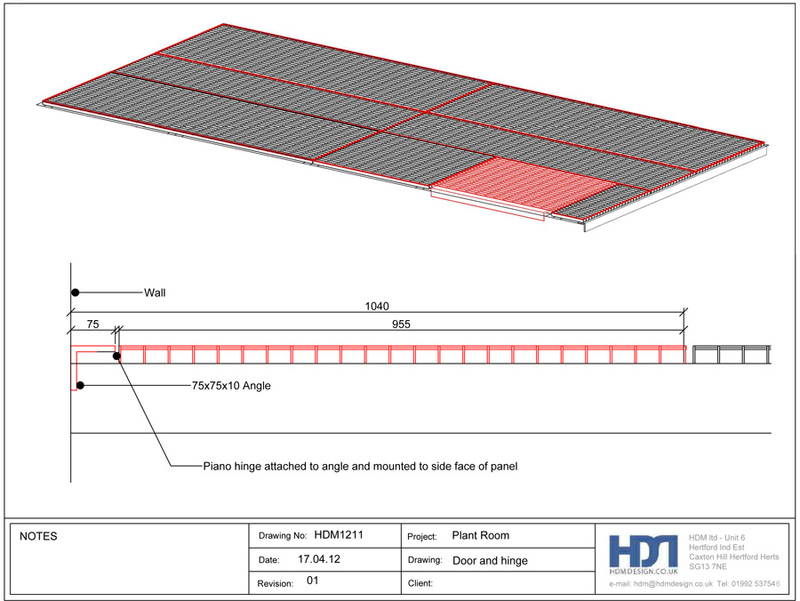 Having 3D views of complex steelwork can sometimes prove highly useful and is a valuable tool in visualizing a structure prior to fabrication and has on many occasions solved difficult issues that would have arose during the installation or finishing of a project.